When it comes to a show about nothing--nobody does it better than Jerry Seinfeld. As the star and creator of the historically successful television comedy "Seinfeld," Jerry and his misfit group of New York friends brought laughter into our homes weekly. Come see the master of nothing as he dispels the true meaning of the useless and trivial facts and figures of the things we do and say about each other - yada, yada yada. 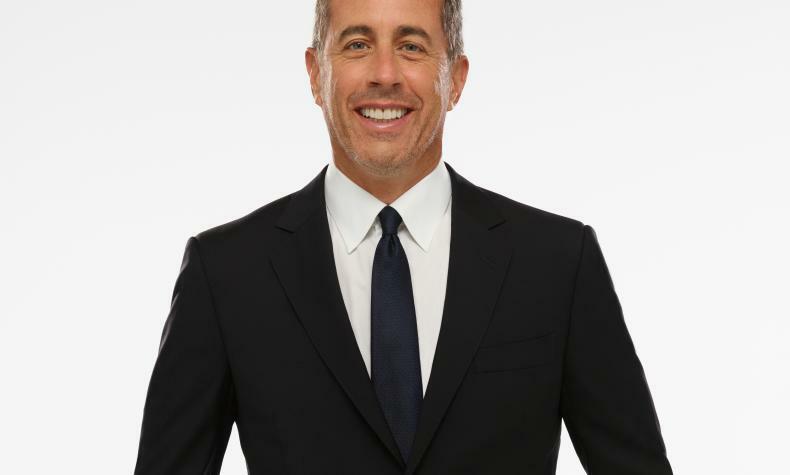 Catch Seinfeld live in Las Vegas at Caesars Palace!